Is Bobi Wine is a transformed man? A few days back, the American hip-hop star French Montana was in Uganda. Many people were curious to find out what he was up to as others were quick to imagine that he had come to shoot a collabo with Singer Eddy Kenzo after spotting the later with the French star at a joint in Entebbe. 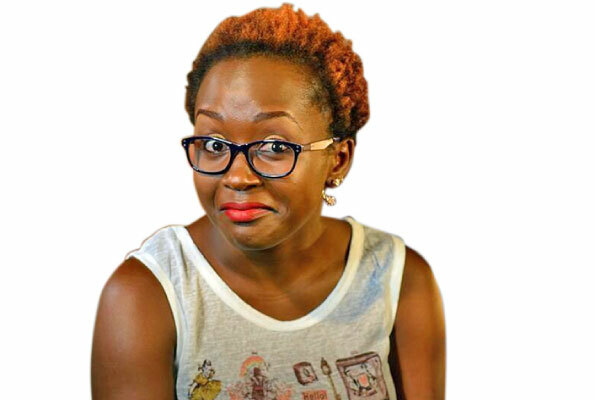 However, it turned out that Montana had come to shoot a video with the Triplets Ghetto kids of the “Sitya Loss” fame. The video for his single dubbed “Unforgettable” where he is featuring Swae Lee is finally out and the Triplets Ghetto kids have featured as the main dancers. Speaking about the video, the French star seemed to have been impressed by the young dancers. “These kids have real talent, wait for my new video,” Montana posted on his Instagram before he dropped the video. 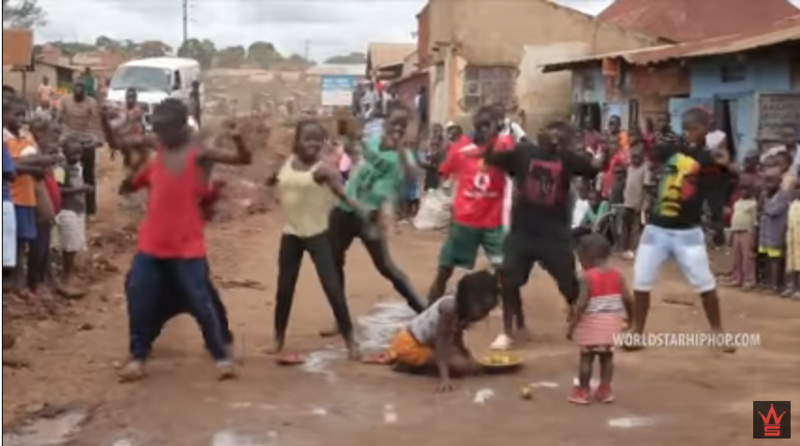 In an interview with The Source, an online publication, Montana revealed that he found the inspiration for his upcoming “Unforgettable” music video after watching a dance video of Uganda’s Triplets Ghetto Kids on YouTube. He said that the kids’ joyous street dancing inspired him to travel to his motherland of Africa to witness their moves up close and personal. While there, he said he was completely moved and energised by them as they showed him around their village, reminding him of his childhood growing up in Morocco, North Africa before he moved to New York with his family at the age of 13.